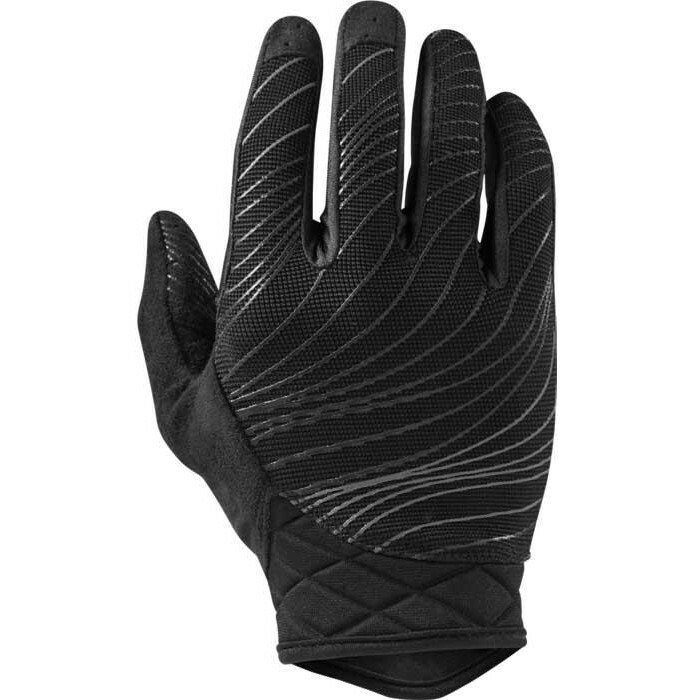 The down-low on our new LoDown Women’s glove sized specifi cally for women is all about the fi t. Our new LifeLine palm construction fully optimizes the hand-to-bar interface giving you maximum control of your controls on tricky descents and steep climbs. LifeLine palm construction for that second-skin fit. Non-padded, single-layer Clarino® palm for better bar feel, and durability. Slip-on design provides unrestricted wrist mobility. Airpreen® cuff, will give you plenty of ventilation.